You are currently browsing the tag archive for the ‘Günter Wand’ tag. 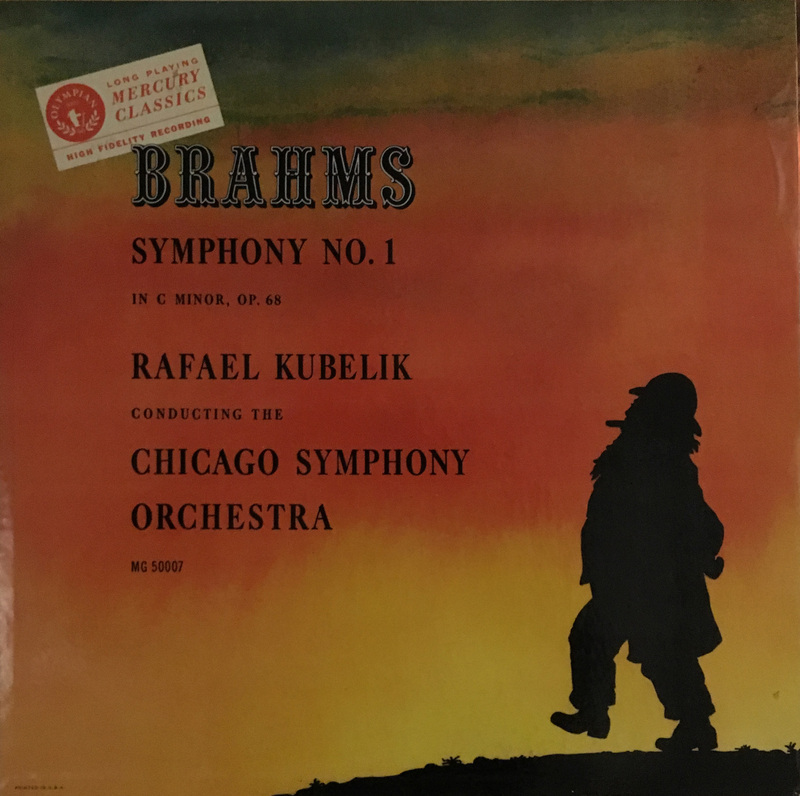 The Chicago Symphony Orchestra has recorded each of Brahms’s four symphonies multiple times and also has recorded the complete cycle on three different occasions. A complete listing is below. 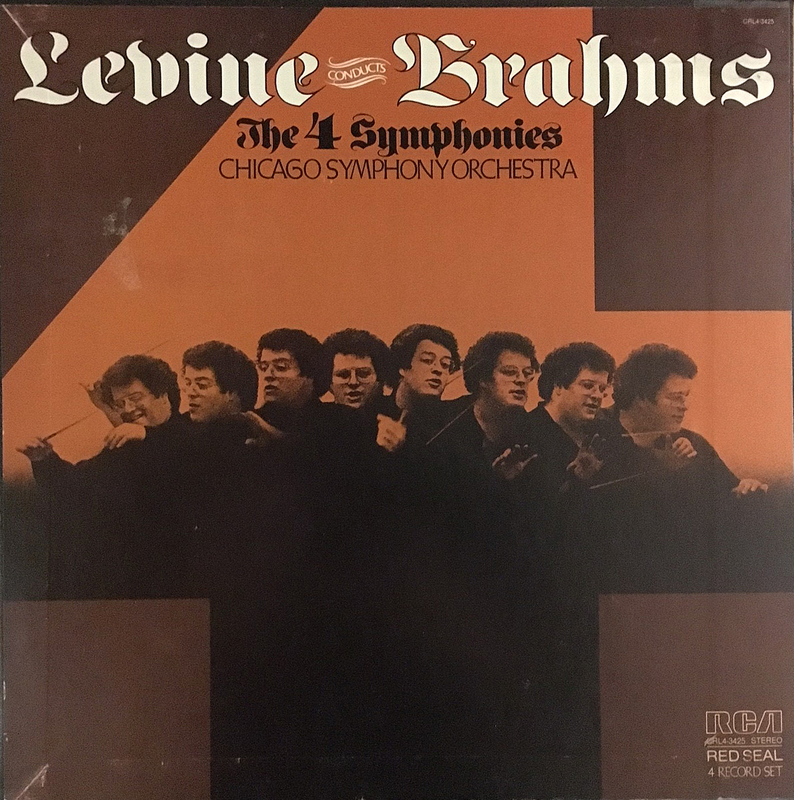 During his tenure as Ravinia Festival music director, James Levine recorded the symphonies with the Orchestra for RCA at Medinah Temple. The recordings were produced by Thomas Z. Shepard and Paul Goodman was the recording engineer. 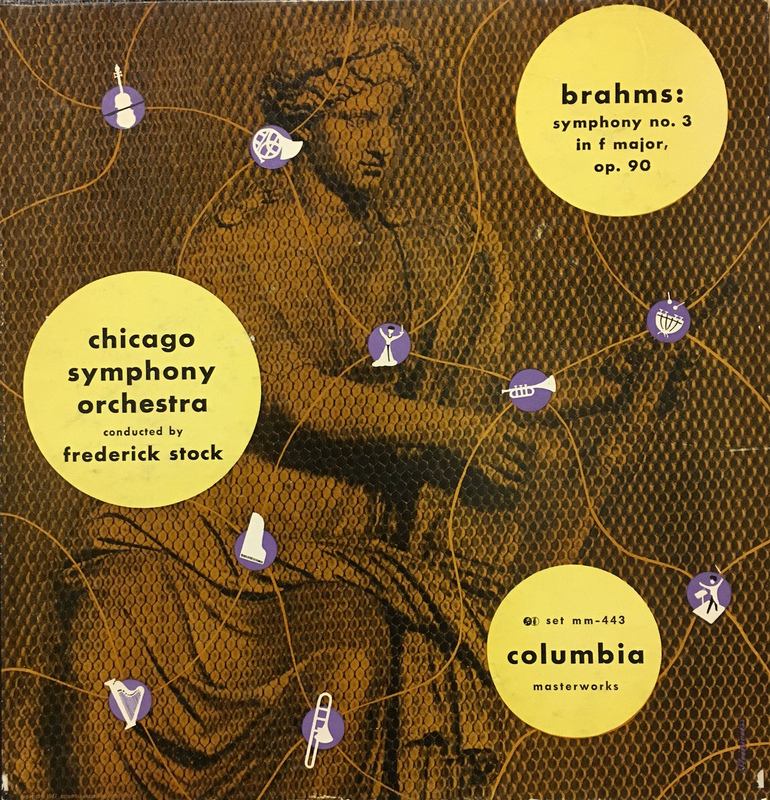 Jay David Saks also co-produced the First Symphony, which was recorded in July 1975. The remaining three were recorded in July 1976. 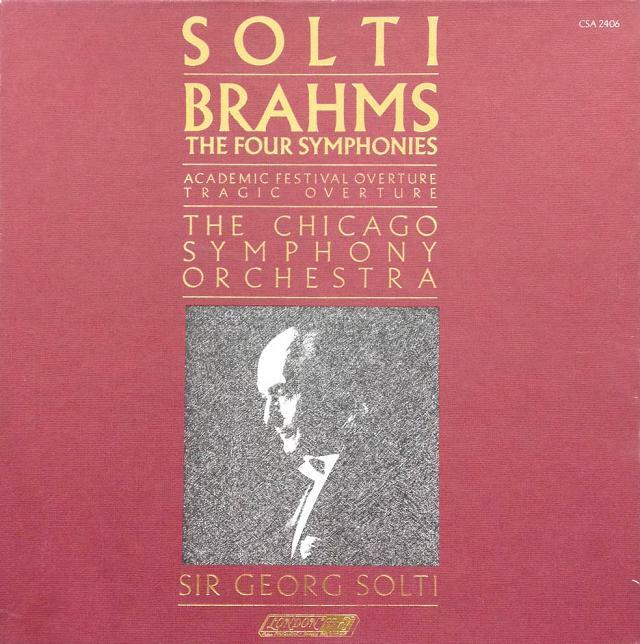 Eighth music director Sir Georg Solti also led the Orchestra in sessions at Medinah Temple. For London, the four symphonies (along with the Academic Festival and Tragic overtures) were produced by James Mallinson; Kenneth Wilkinson, Colin Moorfoot, and Michael Mailes were the engineers. 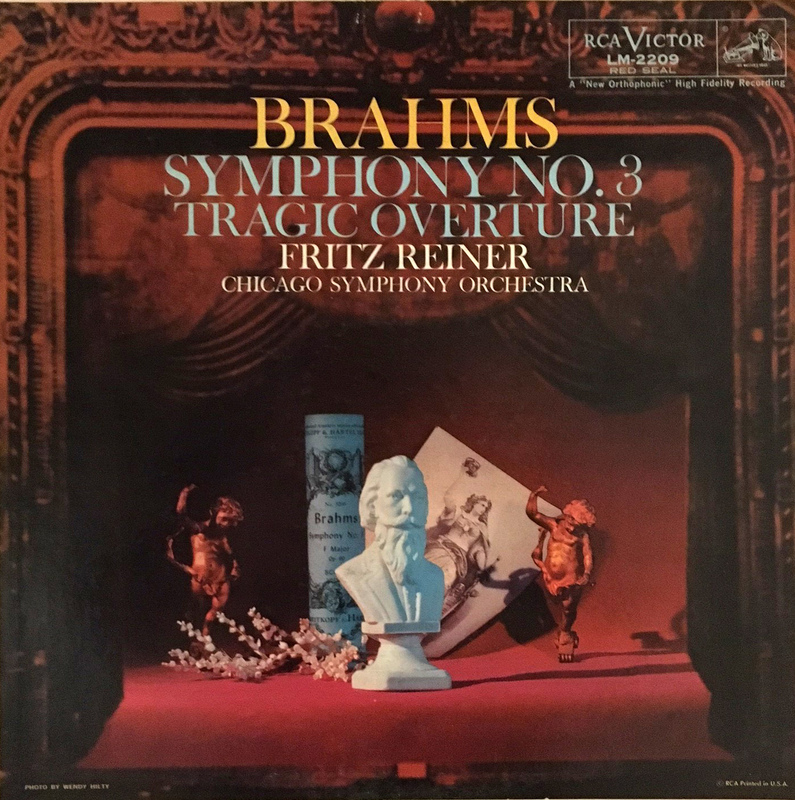 The Third and Fourth symphonies were recorded in May 1978, and the First and Second were recorded in January 1979. 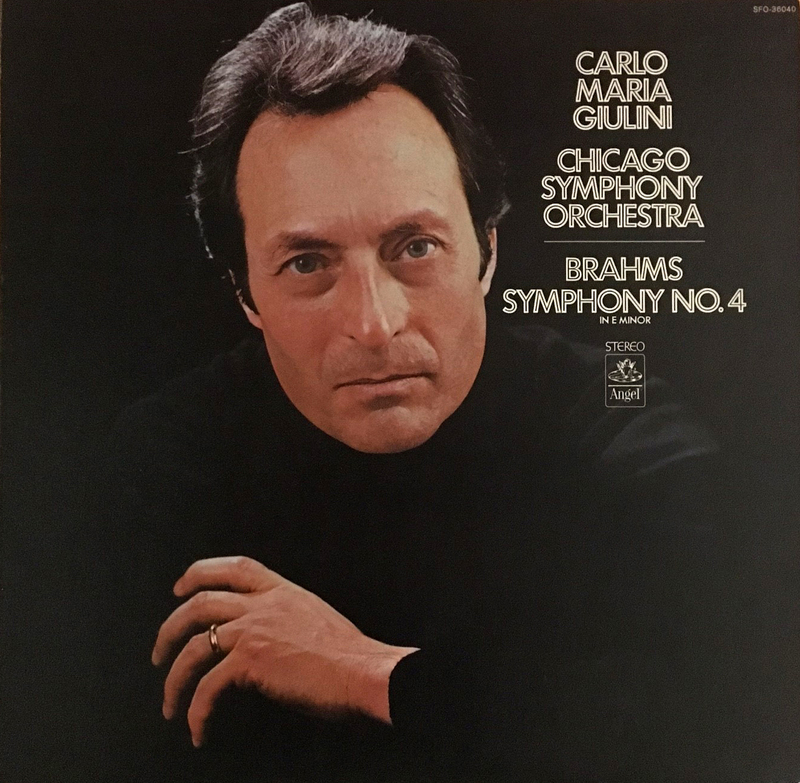 The set won 1979 Grammy awards for Best Classical Album and Best Classical Orchestral Recording from the National Academy of Recording Arts and Sciences. 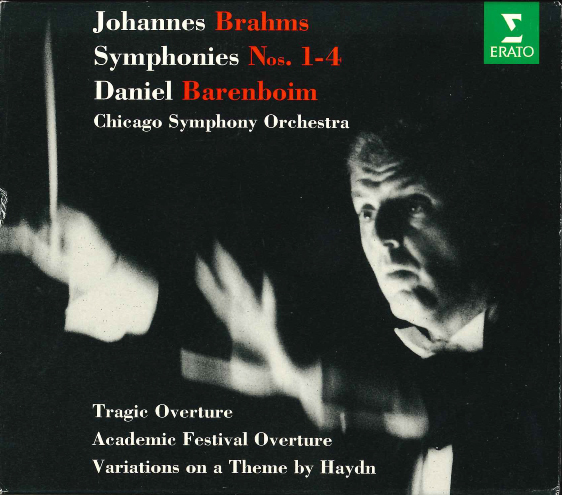 Daniel Barenboim, the Orchestra’s ninth music director, recorded the four symphonies (along with the Academic Festival and Tragic overtures and the Variations on a Theme by Haydn) live at Orchestra Hall for Erato. Vic Muenzer was producer, Lawrence Rock was the sound engineer, assisted by Christopher Willis; and Konrad Strauss was the mastering engineer. 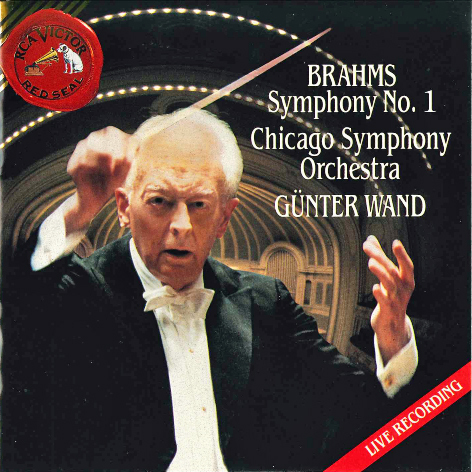 All four symphonies were recorded live in 1993: the First and Third in May, the Fourth in September, and the Second in October. Recordings of the individual symphonies by other conductors are listed below. Riccardo Muti and the Chicago Symphony Orchestra perform Brahms’s four symphonies at Orchestra Hall in May. Details here and here.